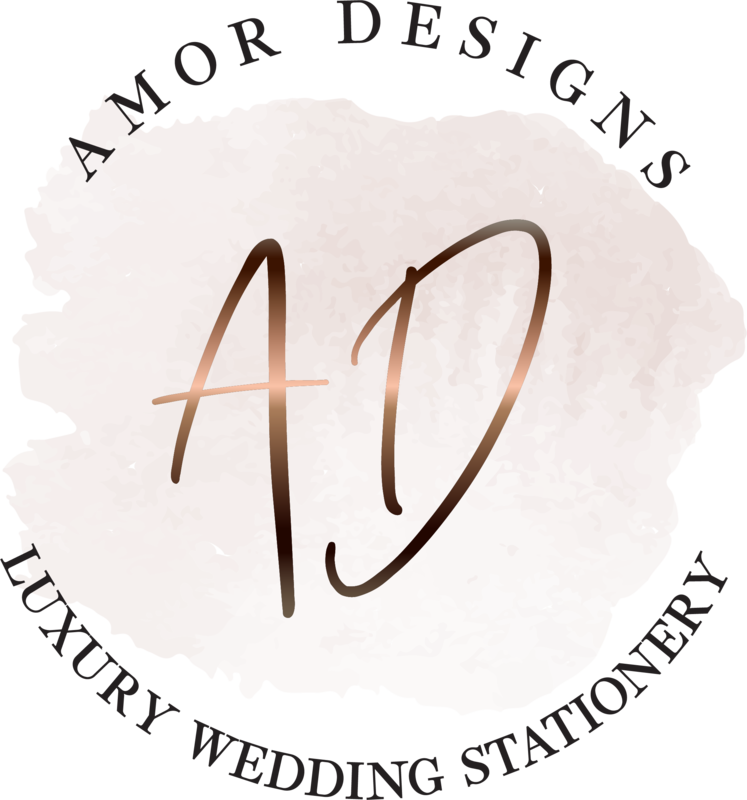 Hello I am Monserrat, owner of Amor Designs and Designer of beautiful handcrafted wedding invitations and stationery. I love designing and creating not just an invitation but elegant and luxurious keepsakes of your wedding day. Each stationery piece is lovingly designed, cut and assembled by hand to create eye catching designs that you and your wedding guests will love and want to treasure as a momento of your special day. I work from my little studio at home, which allows me to give each customer a unique one to one service, whether by email, phone or home visit. I offer a beautiful range of affordable wedding invitations and co-ordinating on the day stationery including, Printed order of services, Breakfast Menus, Table plans, Favour boxes, Thank you cards, personalised guest books and a recent addition to the website, personalised gifts. My designs can be made as simple or as luxurious as you want them. There is a style and theme to suit every bride and grooms wedding day, from traditional and classy designs, through to vintage and unique invitations and stationery. 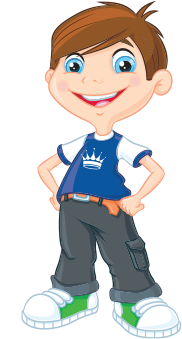 Do browse the website and if you have any questions I am more than happy to help with anything you are not sure about.